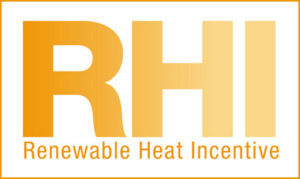 DECC’s latest quarterly RHI tariff announcement. Bio-Nordic – the UK’s RHI help experts – specialise in sustainable energy solutions from Scandinavia. 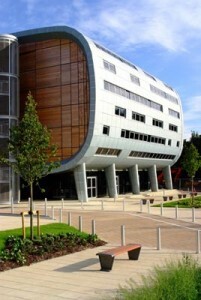 We design, supply and support renewable heating, and low / zero carbon technologies. Simply put, we are the UK experts on sustainable energy, and your #1 source of RHI advice. Please contact James Haigh (james@bio-nordic.co.uk, +44 (0)1244 568948) for informal, unbiased advice.